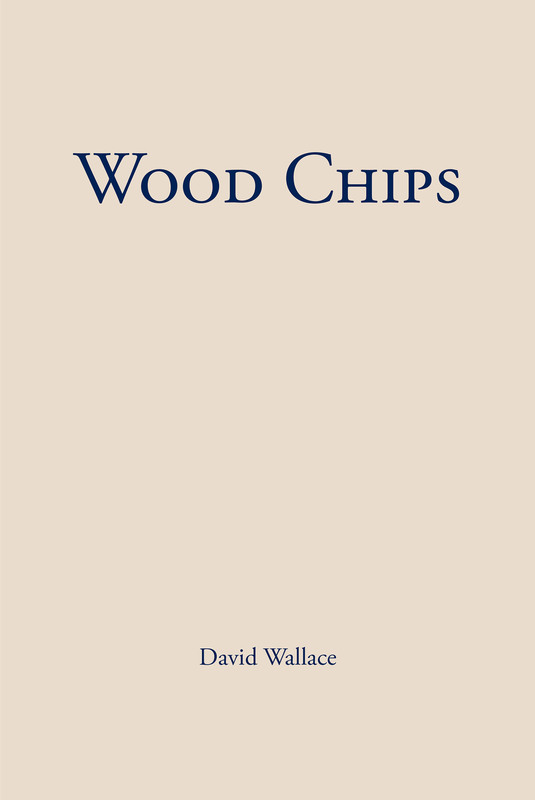 The stories in Wood Chips parody the socialites and middle class workaholics of Long Island and portray other humorous personages in our less than perfect world. The poems deal with the depths of spirituality, the glory of nature, and the problems facing modern man. Each of the book's entries reflects the thoughts, travels, and experiences of the author.